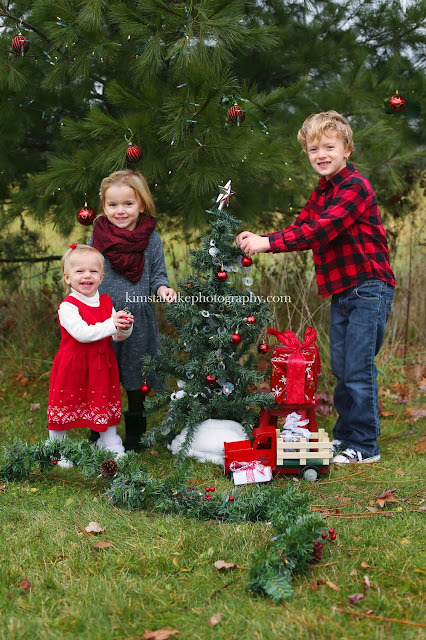 The youngest little one of this family was definitely my easiest to grab photos of. She was just smiling up a storm. 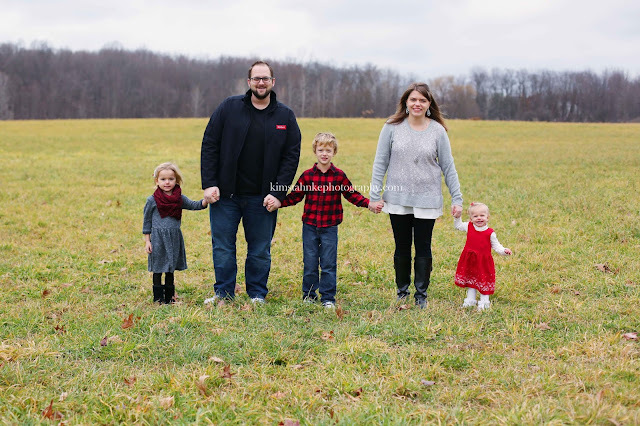 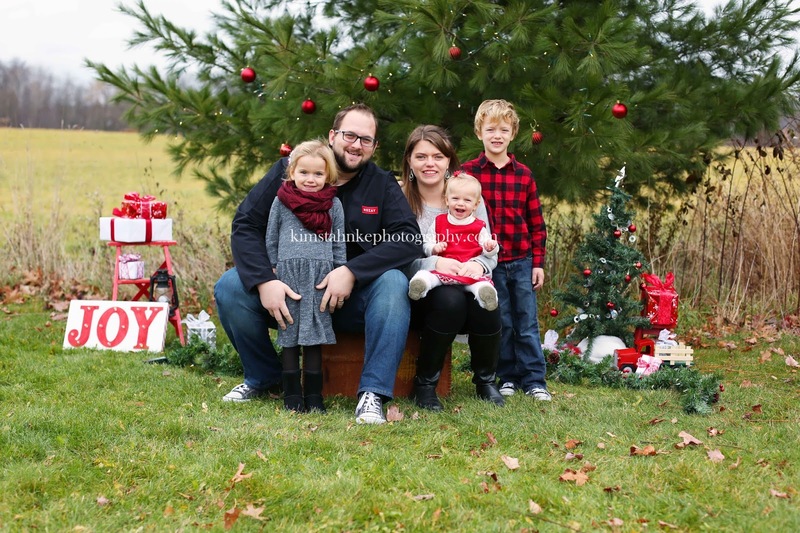 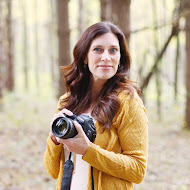 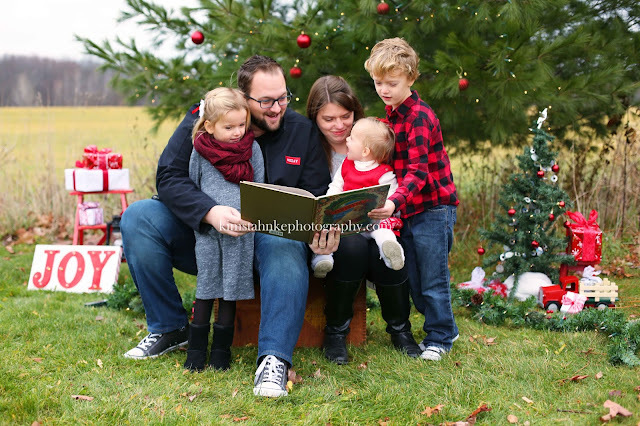 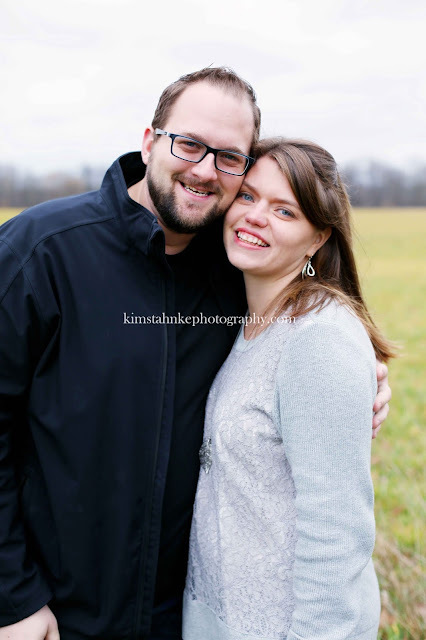 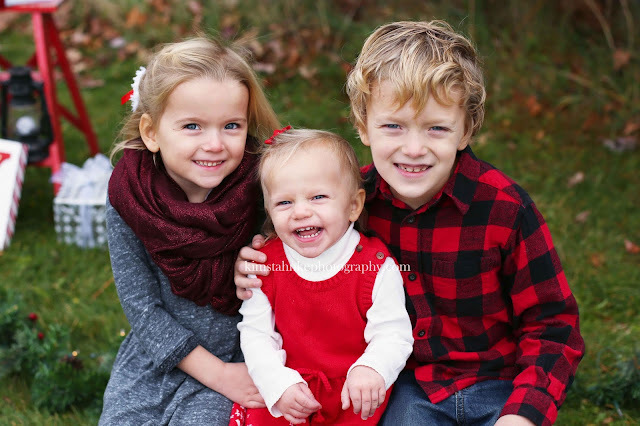 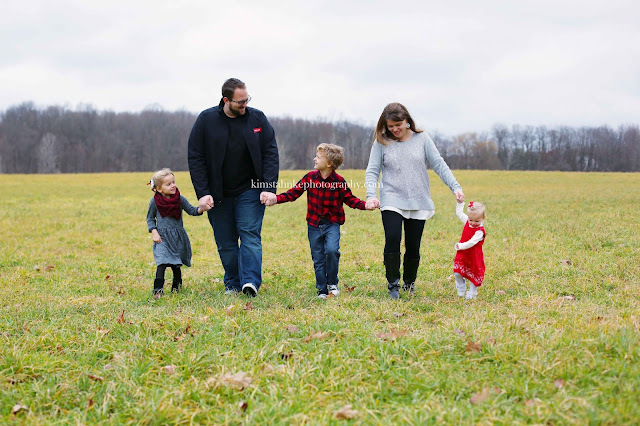 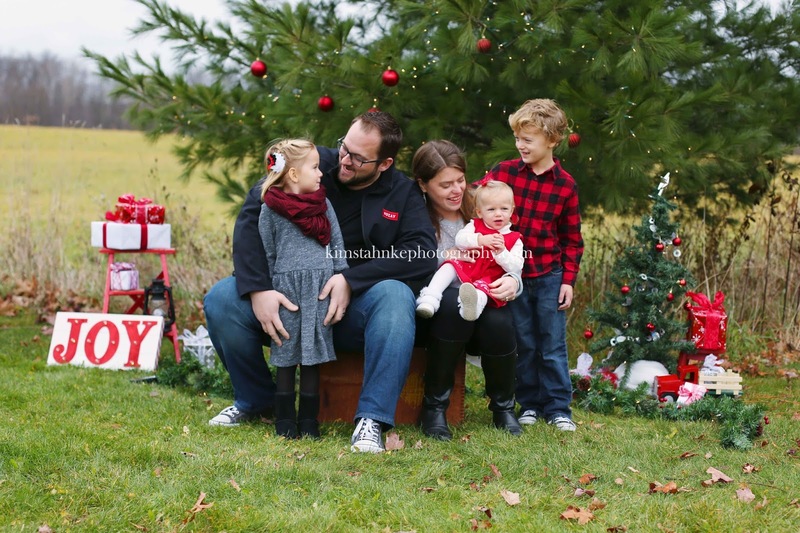 I'm glad I could fit this family in last minute for a Christmas Mini Session!